Reasearcher, scientist and community activist Mark Deakos will explore the science of happiness and how pursuing selfish interests can actually be good for the planet. Mark Deakos, Ph.D., is widely recognized as a researcher, scientist and community activist, known for his studies of Maui’s manta rays and his efforts to protect local coral reefs. But he will be presenting a free talk with a larger, more global perspective on the topic of “Chasing Happiness and Its Impact on the Planet” as part of Maui Nui Marine Resource Council’s meeting from 5:30 to 7:30 p.m. Wednesday at Pacific Whale Foundation’s classrooms at the ocean level of the Maui Harbor Shops at 300 Maalaea Road. Refreshments will be served. The doors open at 5. At one time a competitive swimmer and water polo player, Deakos now spends much of his time in saltwater as an avid scuba diver, free diver, kayaker and mariner. His chosen career working in wildlife biology and marine research is an extension of his passion for the natural world and his marvel of the ocean environment. Deakos obtained his biology degree from the University of Waterloo in Canada where he began pursuing his interest in wildlife biology. After working with several avian and reptile species, his interests rapidly returned to the ocean and toward marine mammals, which eventually led him to Hawaii in 1996. 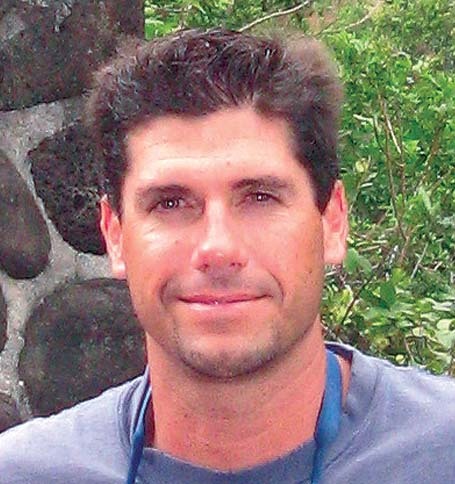 At the University of Hawaii, he completed his master’s degree studying humpback whale behavior, and completed his doctoral degree in 2010 focusing on manta ray ecology. In 2004, he founded The Hawai’i Association for Marine Education and Research, a not-for-profit 501(c)(3) corporation with the mission of better understanding and protecting Hawaii’s marine resources. Aside from his continued involvement to learn about and protect manta rays in Hawaii, Deakos is the deputy program manager for HDR Environmental, Operations, and Constructions Inc. in Norfolk, Va., tasked with managing the Navy’s Protected Species Monitoring Program in the Pacific. He is also an active member of various community groups working toward solutions to some of our greatest environmental threats, and is a founding member of Maui Nui Marine Resource Council. 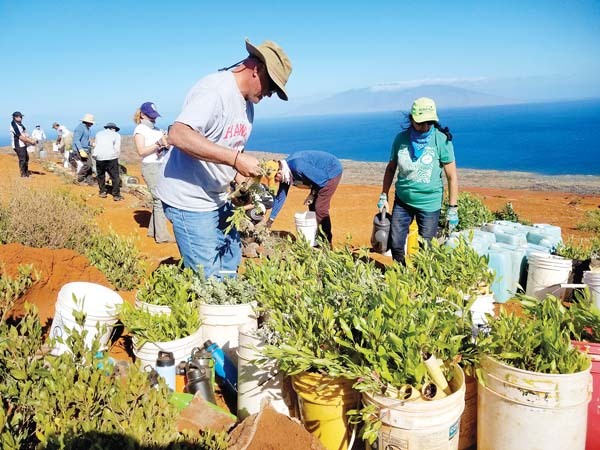 The council is a nonprofit Maui-based organization that recently celebrated its 10th anniversary of working for clean ocean water, healthy coral reefs and abundant native fish for the islands of Maui County. To learn more about Maui Nui Marine Resource Council, visit www.mauireefs.org.